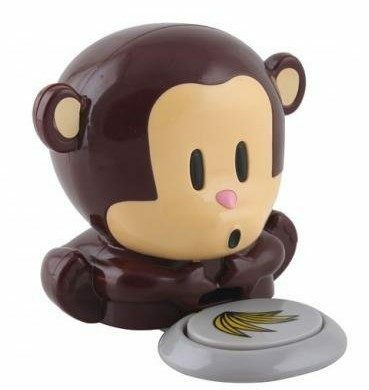 CUTE Monkey Blowing Nail Dryer ONLY $3.40 + FREE Shipping! You are here: Home / Great Deals / Amazon Deals / CUTE Monkey Blowing Nail Dryer ONLY $3.40 + FREE Shipping! How stinkin’ cute is this! Right now, snag this adorable Monkey Blowing Nail Dryer for ONLY $3.40 + FREE Shipping!